Hello Everyone! Right now we’re half way through our Challenge and we’ve already seen some amazing projects from you. But we’d like to see more, and that’s why we want to inspire you some more! 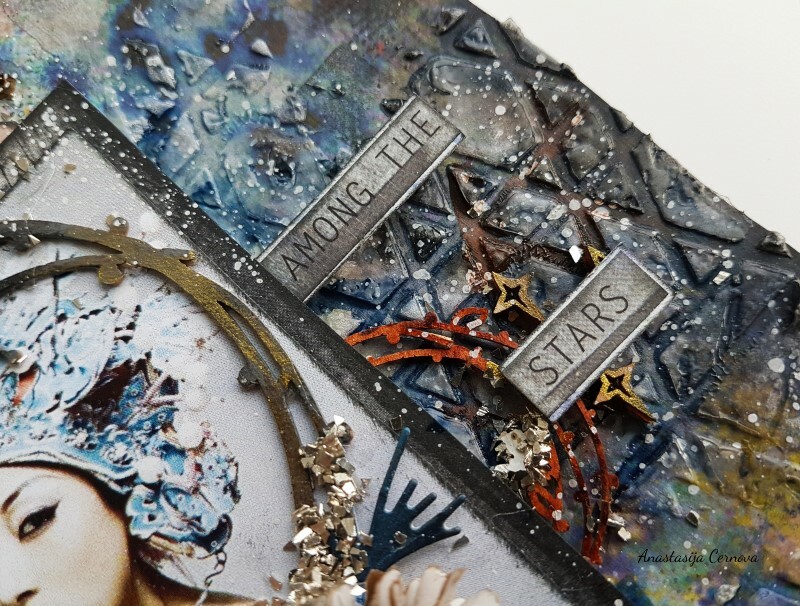 Here is a gorgeous project from our next Guest Designer this month! Create your own unique project and share it with us! 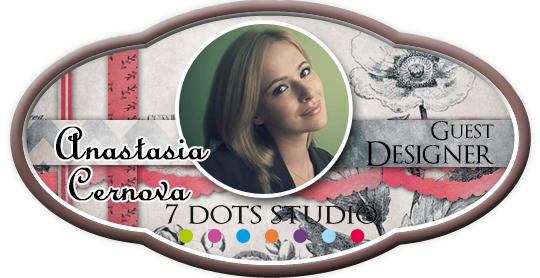 My name is Anastasia Cernova. I ‘m 26 years old and I live in a small Baltic country – Lithuania. I was introduced to scrapbooking 3 years ago and now it has become a real passion. Mostly, I appreciate the fact that scrapbooking has many levels of complexity, can be different all the time and basically has no limits. 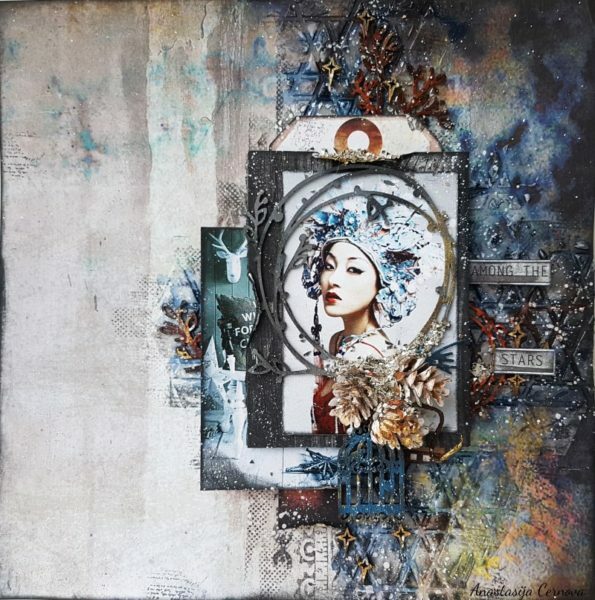 I love to participate in different challenges, experiment with different styles and materials, while I am absolutely captivated by mixed media magic! 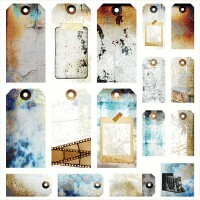 I am sure that charm and significance of scrapbooking and mixed media are hidden in small details. It’s an honor to be a Guest Designer in a such wonderful creative platform! 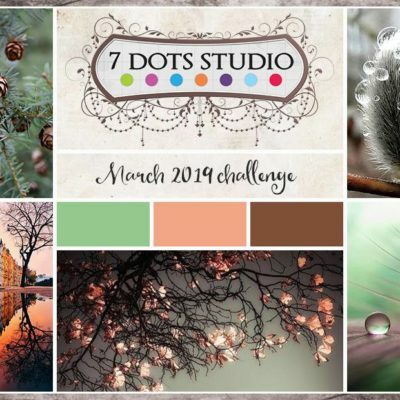 With great pleasure I participate in January 2019 Challenge. 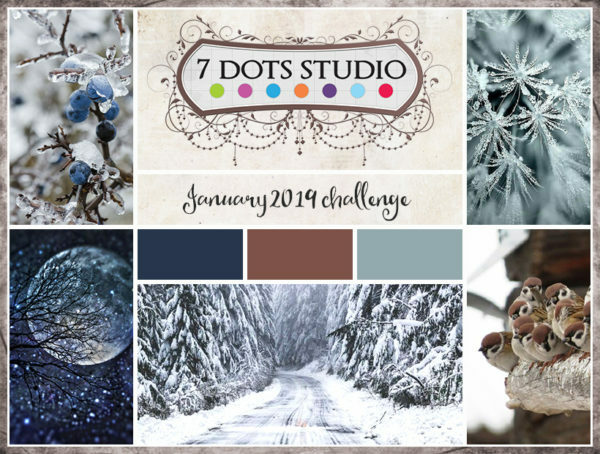 I have decided to make something mystical and truly magical for this task – a winter fairy tale about a “Snow Queen”. 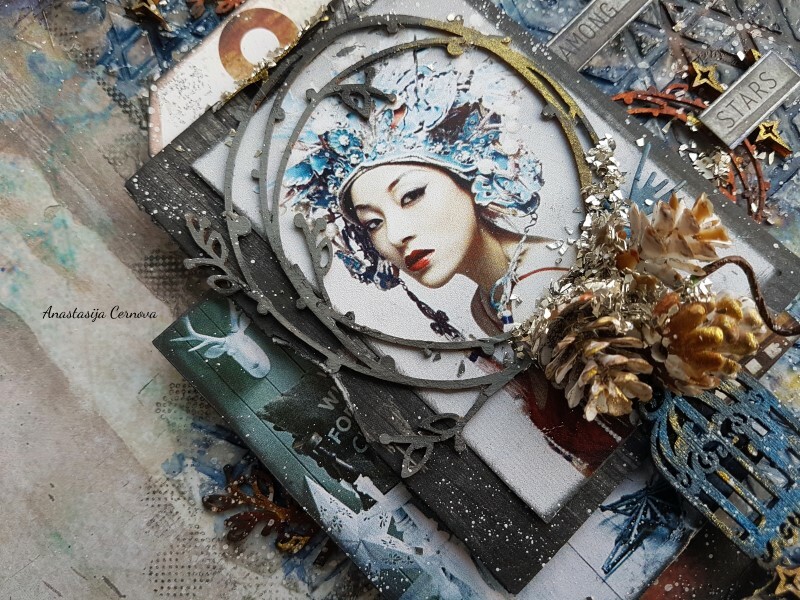 I really liked the colours and winter elements from the Moodboard, therefore I used them in my mixed media layout. 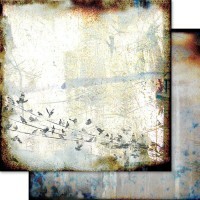 As a background, I have chosen paper from “Hazy Days” collection and decorated it with different stamps and stencils. Also, I have added Word stickers and tag from this collection and used some chipboards in a form of tree branches. Hopefully, I was able to convey the mystery of winter beauty. Thank you sharing with us 🙂 a true winter fairy tale. You can find more of her works on her blog!